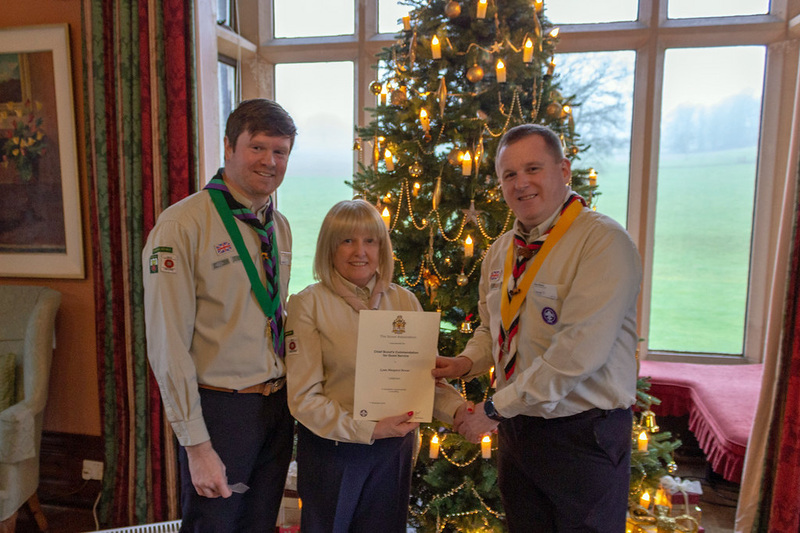 The Lonsdale District Scouts Adult Awards Ceremony took place on 6 January 2019 at Leighton Hall, courtesy of our District President Suzie Reynolds, in the presence of Andrew Corrie (Regional Commissioner), Steve Morton (County Commissioner), and Gail Stanley (County President). 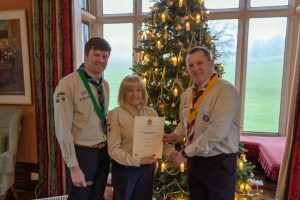 The Reception is a chance for us to mark the achievements of those members of Lonsdale District Scouts who have been awarded a Good Service Award in 2017/2018. Please find below a link to the photographs which were taken during the event by Jon Minshull, Deputy District Commissioner.